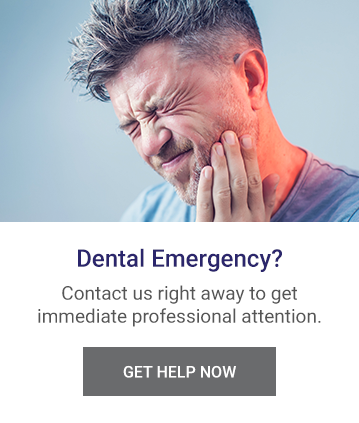 At Kaplan Dental Clinic in Toronto, there are is a wide range of general dentistry services available to help you achieve your optimal oral health and to aid you in getting your brightest and healthiest smile. If you are interested in learning more about the general dentistry procedures, contact us today. We are here to help you!